I've been seein the Gordon Gartrell Radio show posted on other blogs that I peruse within the past month or so. Never got around to listening to it, but the latest episode is posted up for your listening pleasure. Great for those who need that mid-day boost in your work day. I'm listening to the latest show and it "bang, bang, bang, bangs" like John Witherspoon. Wish I would've listened from out the gate, but it's all to the g. Time to play catch up and listen to the first five episodes. 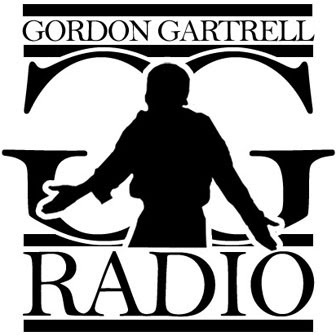 Click here to listen to Episode 6 of Gordon Gartrell Radio with Phonte and DJ Brainchild.